Culturally strong, rich in history, and artistically inspiring, the Peace River valley holds many treasures. Originally called Unchaga, meaning “large river,” the Peace River was renamed for the treaty of peace between the Dunne-za (Beaver) and the Cree people. The treaty still keeps the peace between the people who had previously fought for generations. According to the peace treaty, the Dunne-za would stay north of the Peace River and the Cree would live to the south. 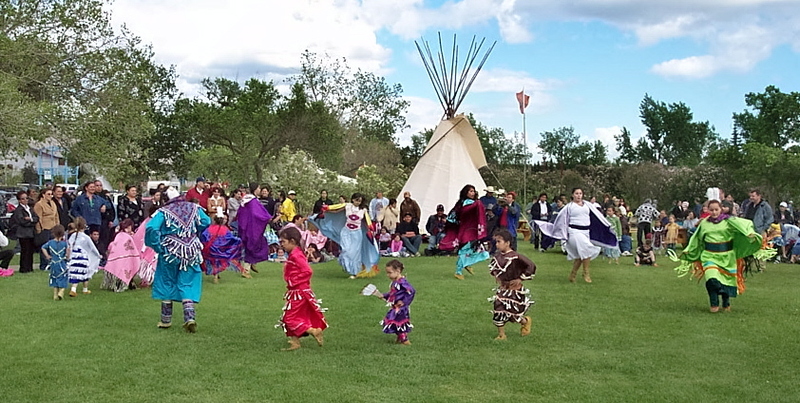 Many of the Peace River area’s events reflect the deep culture and heritage of the region. The Treaty 8 Elders’ Gatherings and Tea Dances are a collective affirmation of the our local First Nations culture. 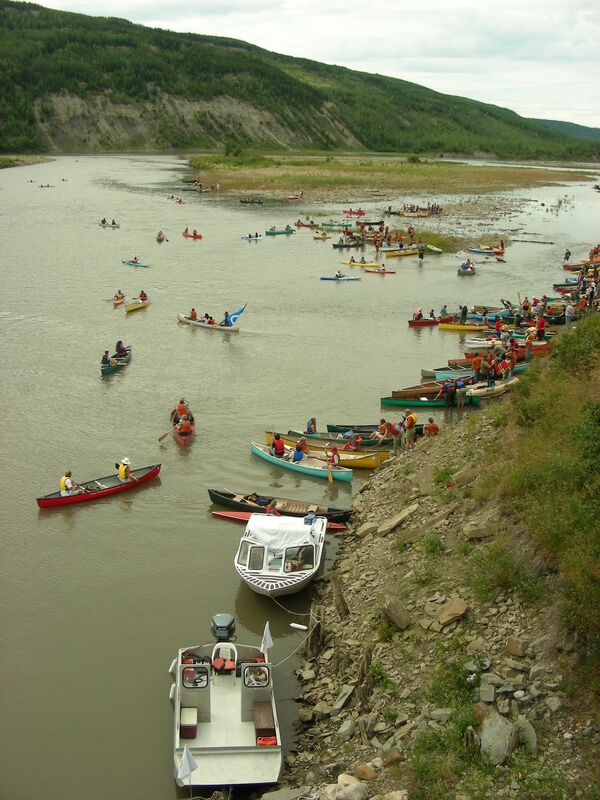 Taylor gold-panning competitions recreate the energy of the late 1800s to early 1900s when the Peace River was panned for gold. The annual Paddle for the Peace celebrates the wonderful place that we call our home, and demonstrates our cooperative commitment to conserving the valley. 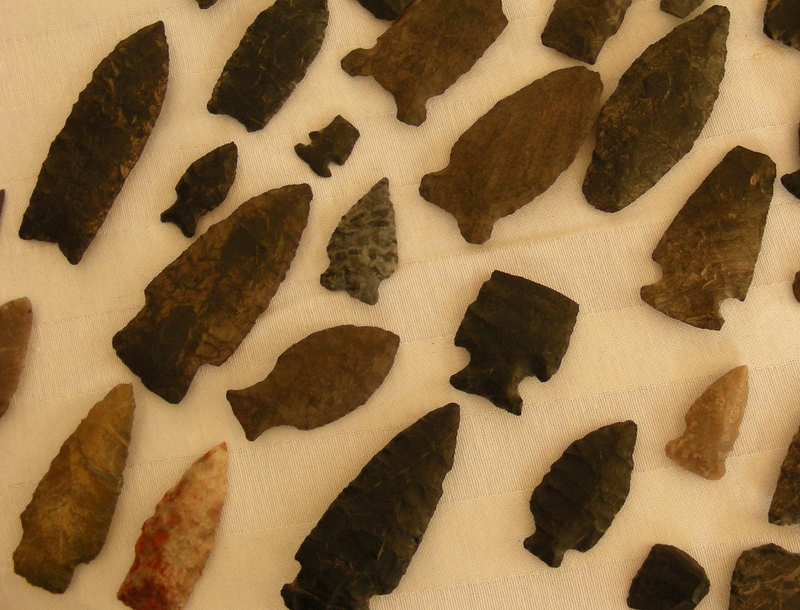 Thousands of year old arrowheads and tools found along the Peace River plateaus hint about indigenous people’s rich lives, based on a plentitude of fish and game. Because of the abundance of wildlife, the excellent camping spots and the transportation corridors, the Peace River valley has been a meeting place for untold generations. There are hundreds of archeological sites, many easily visited and others yet to be catalogued. 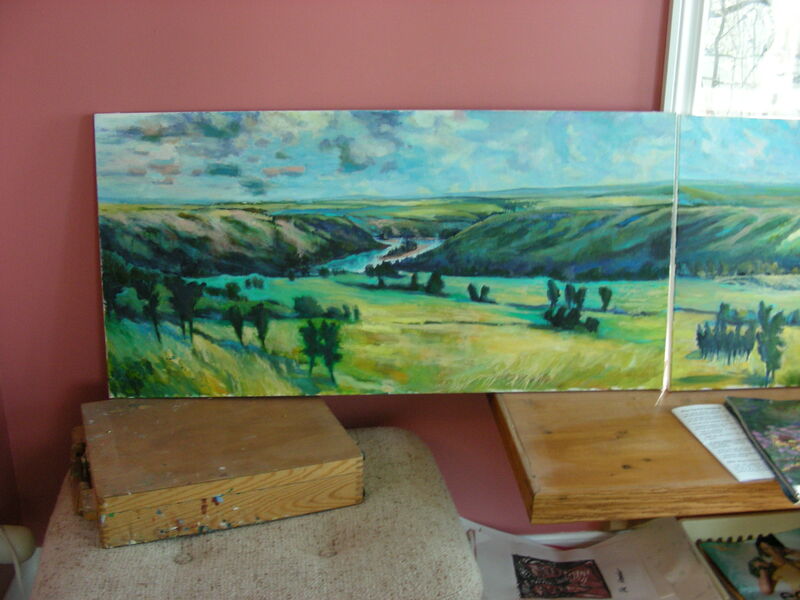 picturesque valley still provides inspiration to the many talented artisans, visual artists, dancers and musicians who make the Peace River area their home.